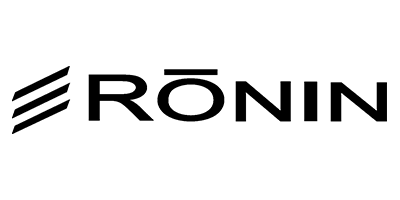 NetSuite’s cloud-based platform provides all the tools necessary to scale your manufacturing, retail and sales operation from local to global. Our customers vary from organizations making and selling jewelry worldwide, to local breweries making tasty microbrews. 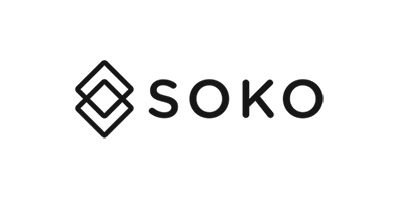 Social Data Systems specializes in helping manufacturers migrate to NetSuite. Soko employs technology to empower and provide equal access to opportunity for marginalized artisans. 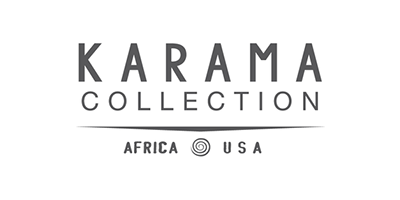 Their supply chain innovation uses the mobile phone to connect independent artisan entrepreneurs to Soko in an ethical and transparent “virtual factory”. With Soko’s mobile tools, artisans have access to an entire world of consumers, expanding their business horizons and entrepreneurial prospects. 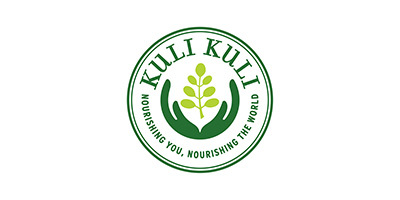 Kuli Kuli’s mission is to improve nutrition and livelihoods worldwide through moringa. Their vision is to work with women-led farming cooperatives all over the world to drive economic growth, women’s empowerment and sustainable agricultural development. They are creating a world where everyone has the resources and knowledge to access the nutritional power of moringa. By rejuvenating moringa as a tool for nutritional security, they hope a new generation will imagine a world without hunger. 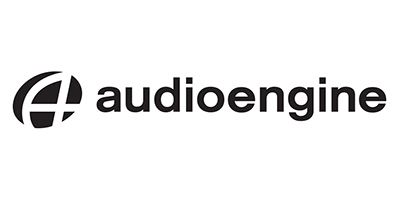 Kid Spark Education is a nonprofit organization working with educators to provide fun, hands-on engineering education programs that help all children, especially children from underrepresented communities, develop STEM identity and technology fluency. 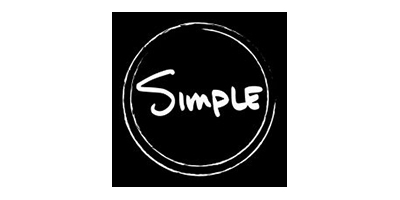 Simple Brewing Company supports the socially conscious beer consumer by crafting a simple, quality beer product made using socially responsible practices. Ronin Surgical manufactures and sells the innovative X5 surgical headlight. 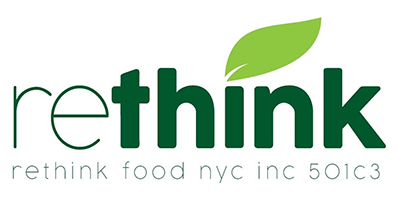 Rethink Food transforms unused food from grocery stores, restaurants, and farmers’ markets into meals that are delivered to local agencies in New York City; serving those in need. With the initiative to run a community kitchen, our top chefs can both serve their community while developing entrepreneurial and leadership skills to help students establish an education that they will carry with them into future careers. Rethink Food NYC Inc goes beyond meals by using food as the tool to promote poverty solutions, participate in nutrition education, and convene food policy events. 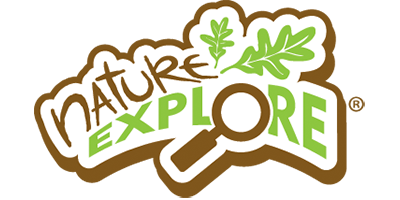 Nature Explore is a collaborative program of the Arbor Day Foundation and Dimensions Educational Research Foundation. The mission of this comprehensive, research-based initiative is to help children and families develop a profound engagement with the natural world, where nature is an integral, joyful part of children’s daily learning.